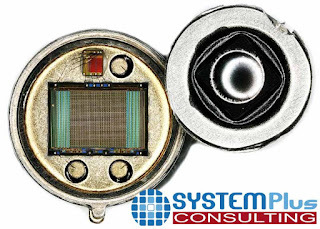 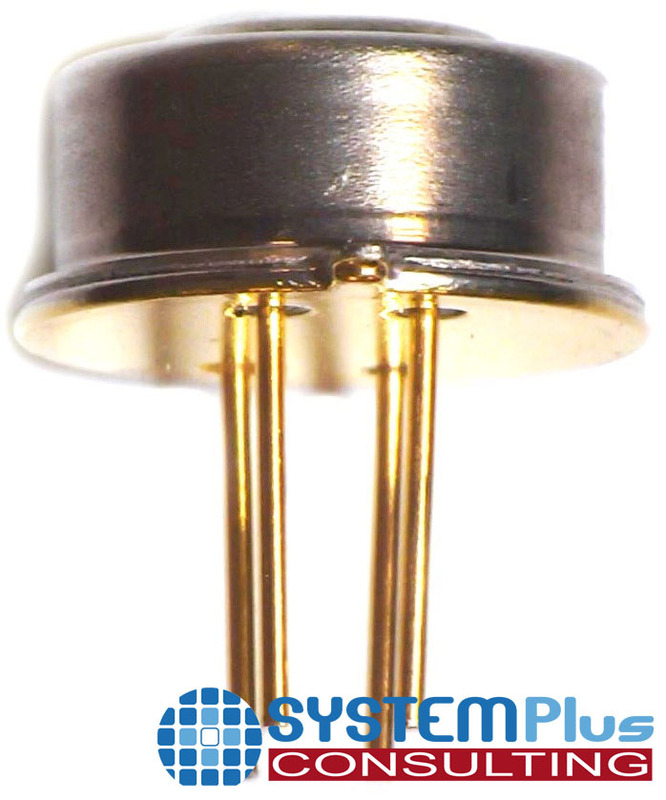 "A low-definition, 32 x 32 thermopile sensor, Heimann Sensor’s HTPA32x32d is... cheaper than a microbolometer and easier to integrate, the thermopile offers very good performance for applications that do not require high-resolution images and a high frame rate. 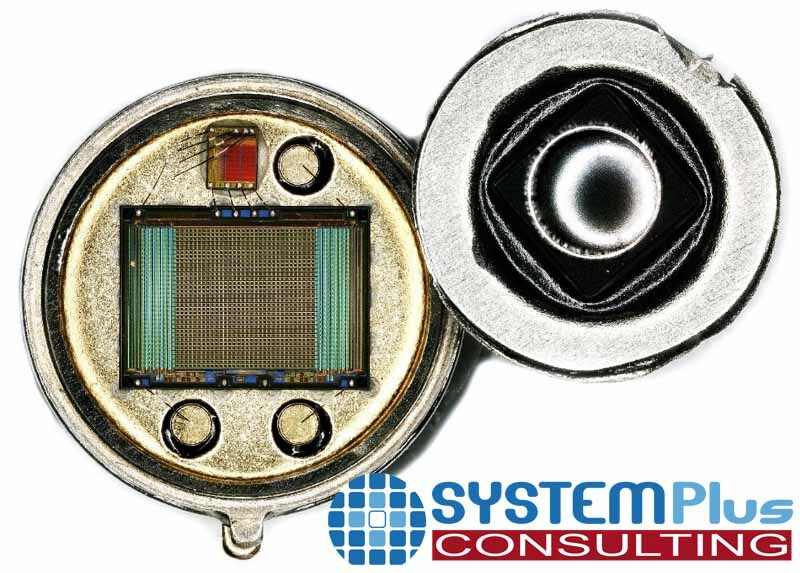 The thermopile array sensor consists only of a 0.5cm³ camera (with lens). 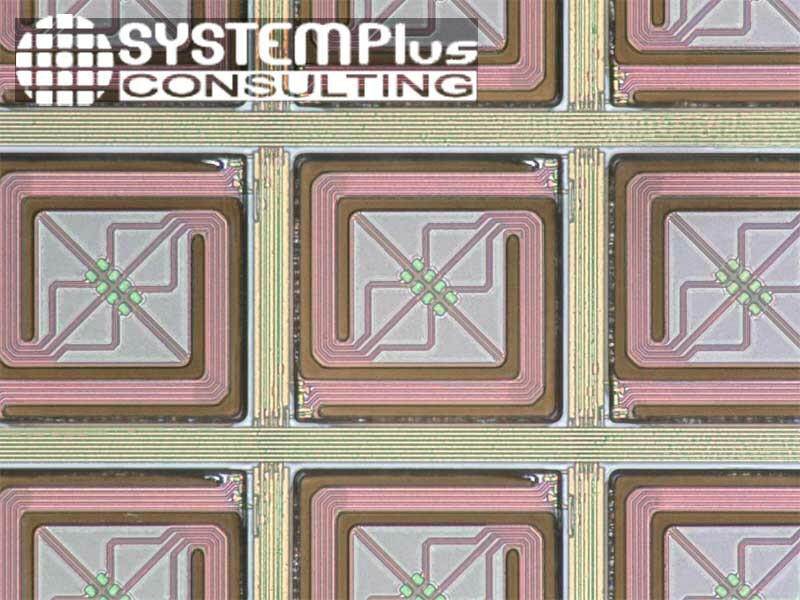 The system is made easy for integrators with a digital I²C interface, and includes for the first time a silicon lens for low-cost applications. 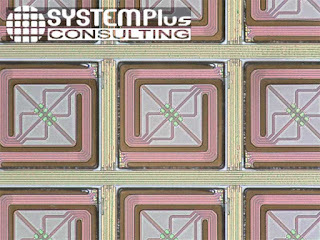 The 32 x 32 array sensor uses a 90µm pixel based on a thermopile technology for a very compact design."